We’re San Francisco Bay Area home buyers real estate agents, available to help you find and aggressively negotiate the purchase of a Wine Country, East Bay or Silicon Valley home that fits your needs. Whether you’re looking for a comfortable single family home, luxury estate, or piece of land to build on – we can help. Broad Market Search. We’ll use every listing resource available to locate properties that fit your needs as determined by a written list of your search parameters. Thorough Screening. We’ll carefully screen available properties and show you only those that meet all your most critical selection criteria. Your time is valuable and we’re not going to waste it. If there are few properties on the market that fit the screening parameters you’ve identified, we’ll let you know. But we’ll never blind-side you with a property that is out of your price range, isn’t in your desired location, or doesn’t have the features you need. Creative Offers, Tough Negotiating. Under any market conditions, great properties are usually in demand and the winning bid must stand out from the crowd. We help craft creative offers that meet seller needs and seek to provide our buyers the upper hand in negotiations. 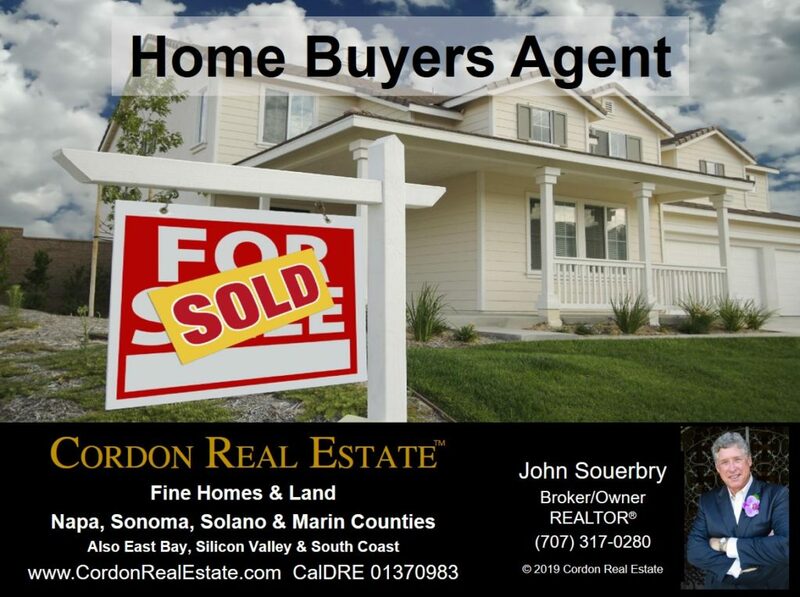 Please Contact Us or call John at (707) 317-0280 for help with your home search anywhere in the Bay Area.